“The apple hasn’t fallen far from the tree with this latest film from Exhibition on Screen, the long-running series of gallery films. 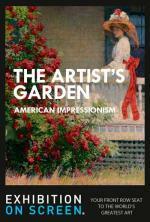 The Artist’s Garden: American Impressionism follows releases from the company that draw on horticulture and impressionism such as Painting the Modern Garden: Monet to Matisse and I, Claude Monet. 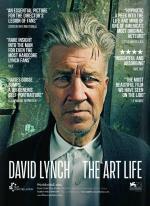 “David Lynch: The Art Life is fascinating on at least two levels. Pioneering female painter Paula Modersohn-Becker is portrayed in loving, colorful strokes in this engaging German biopic. “Whirling and busy with incident, Paula captures the intensity of German painter Paula Modersohn-Becker’s life, with its artistic escapes to Paris, flirtations with hedonism and belated sexual awakening. Back at the Twin by popular demand! 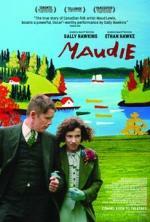 "Maud Lewis is among the most inspiring figures in Canadian art. Afflicted with juvenile rheumatoid arthritis, she spent her early life dismissed for what was presumed to be her limited ability.